We are one of the leading supplier & exporter of Nickel Products. 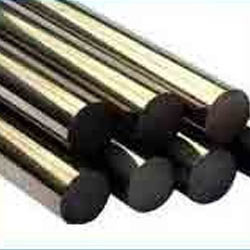 For reasons of quality standardization, the offered Nickel Rods are manufactured by trusted vendors, who abide by the set industry norms and guidelines and utilize the finest raw materials and modern machines. Owing to this, the offered product is known to have a superior sturdiness, durability and resistance to corrosion. 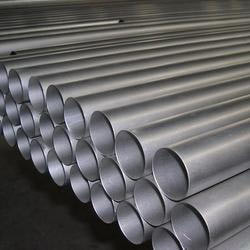 We are amongst the leading providers of this impeccable range of Nickel 200 Pipe, thus we engage in the utilization of high grade raw materials and modern machines, in compliance with the set industry norms and guidelines. Owing to this, the offered range is known to be having a superior sturdiness, durability, resistance to corrosion and high dimensional accuracy.